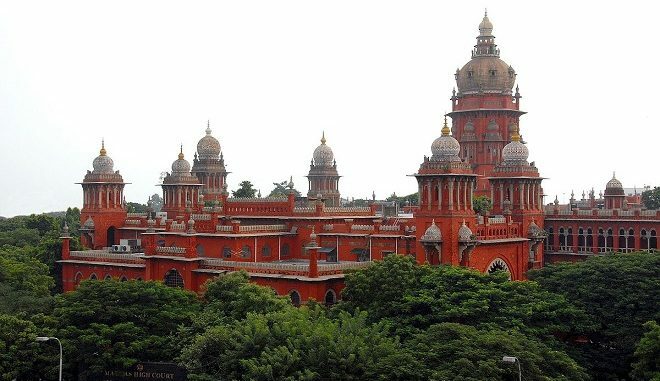 Chennai, Sep 20 Declining a stay on the disqualification of 18 rebel AIADMK MLAs, the Madras High Court on Wednesday ordered that no floor test should be held in the assembly till further orders nor can by-elections be held in those assembly constituencies. Justice M. Duraiswamy passed the order while hearing the petition from legislators owing allegiance to T.T.V. Dinakaran challenging their disqualification by Speaker P. Dhanapal on Monday and the DMK petition that sought an immediate floor test. The judge adjourned hearing in the case to October 4. 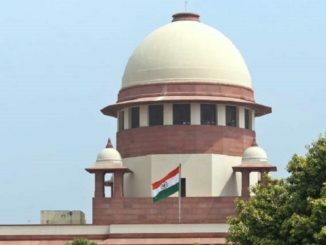 The judge, while extending the stay on a floor test, also ordered that no by-elections will be held to the seats rendered vacant by the disqualification of MLAs. On a petition filed by the DMK, the court had last week directed that no floor test will be held till Wednesday. 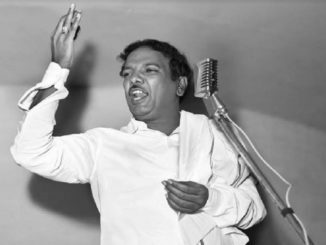 The DMK, which had petitioned the court to order Governor C. Vidyasagar Rao to convene the assembly and ask Chief Minister K. Palaniswami to prove his majority, claimed the court’s order was a “big victory” for the party and democracy. Party spokesman and lawyer Saravanan said it was an order arrived at with the “consent” of parties. Dushyant Dave, counsel for the 18 disqualified lawmakers, argued that the Speaker’s action was biased as no action was taken against the AIADMK MLAs who had voted against the confidence motion moved by the Chief Minister soon after assuming power earlier this year. He said the demand of the MLAs was only to change the Chief Minister and they still continue in the party. Dave wanted a stay on the Speaker’s order so that they can participate in a trial of strength in the assembly. On the other hand, Aryama Sundaram, counsel for the Speaker, maintained that the disqualification was as per law and sought time for filing his reply and documents in the case. Kapil Sibal, appearing for DMK, said there should be no floor test till the court decides on its petition seeking a trial of strength and the disqualification of MLAs. 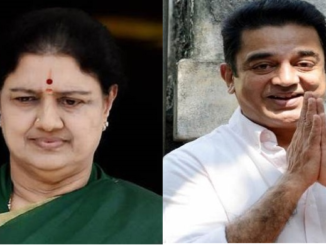 The court also ordered notices to the Chief Minister, Speaker, Assembly Secretary and AIADMK’s Chief Whip asking for their stand on the matter. Meanwhile, the DMK party has postponed the meeting of its legislators slated in the evening. The leader of Dalit party VCK, Thol Thirumavalavan, said people should understand that the BJP-led central government is “behind the political happenings” in Tamil Nadu. He said the disqualification of the 18 legislators is unlawful. Tamil Nadu Fisheries Minister D. Jayakumar accused the DMK and Dinakaran of trying to bring down the state government. Tamil Nadu Up for Grabs?